My opinions these days run counter to a lot of the news you will be reading about what “needs” to happen in the industries I am engaged in. Then again, I started when a non-linear edit suite started at $50k. If you were lucky, you had one whole hour of online quality video storage on SCSI-2 hard drives that cost $5000 a piece. 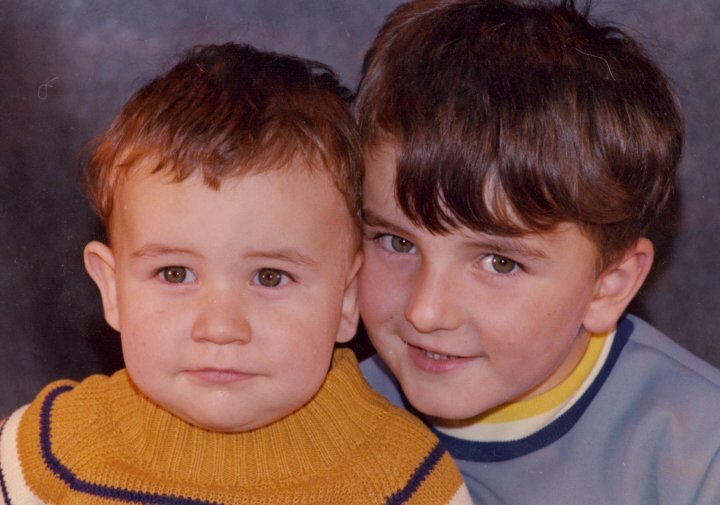 Shortly after I started, there was another “revolution” – the Digital Revolution. 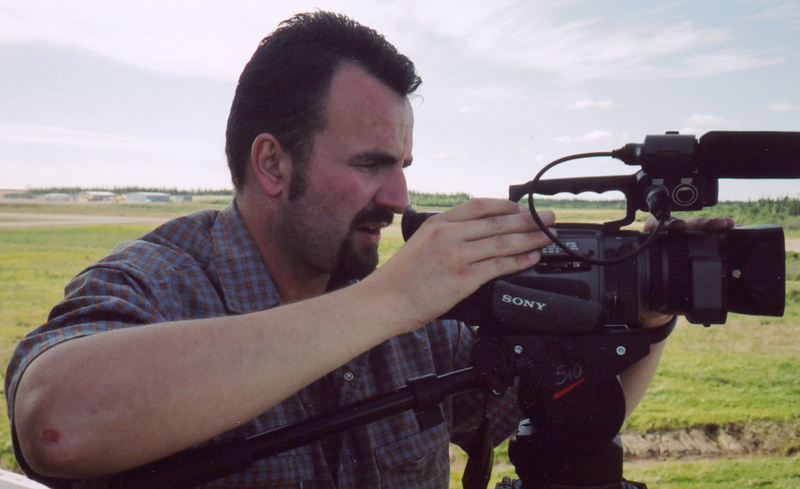 My trusty Sony PD150 on location in Thompson, Manitoba on an Indie film shoot for a film my friends wrote and shot that sadly never survived edit. Rest In Peace, The Lurker. The funny thing is, when most people talk about The Digital Revolution, they are talking about the introduction of what was intended to be primarily a consumer format – a 6mm wide tape cassette ubiquitously called DV. Depending on where you were geographically when this Revolution took place, you are likely to say that the Sony PD-150 or the Canon XL-1 was the spearhead of that Revolution. My PD150 owed me nothing when I sold it. A workhorse, but I knew its limits. It was the lowly Sony VX1000. But it wasn’t the VX1000 that really blew the doors open for the independent video producer; it was the Sony PD150 and Canon XL-1. “It’s better because it’s digital!” was the battle cry of the uninformed back then. These are the folks who bought a 3 CCD 1/3″ DV camera, an Apple eMac G3 450MHz and a seat of the brand new Final Cut Pro 1.0.2 and set out to challenge the Big Boys. See… I never bought into the whole groundswell that DV or DVCam was better than Betacam solely because it was digital. Why? 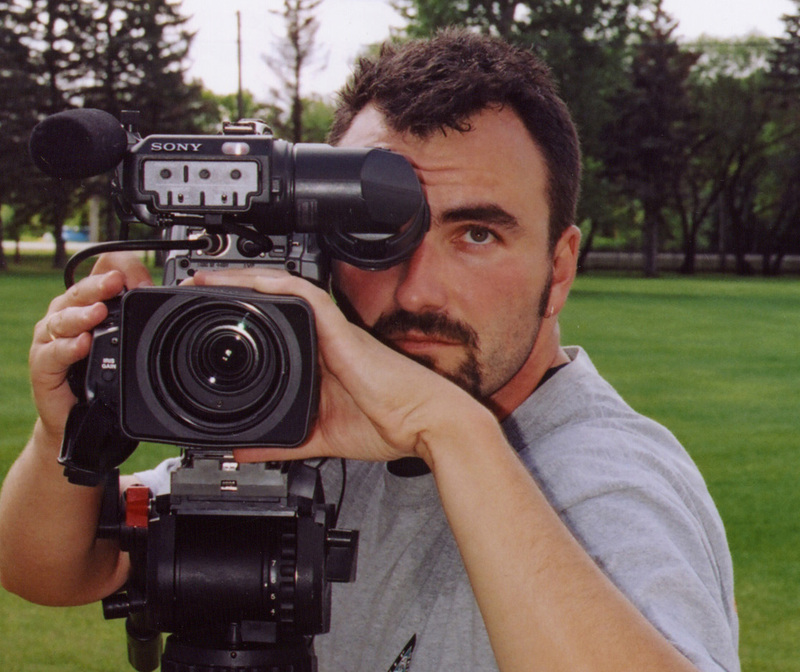 Working for the Canadian National French Broadcaster, my Weapon of Choice was the Sony DNW-90 BetacamSX camcorder. 2/3″ CCDs, 4 channels of audio and 4:2:2 colour space at 18mbps digitally recorded to 1/2″ tape. 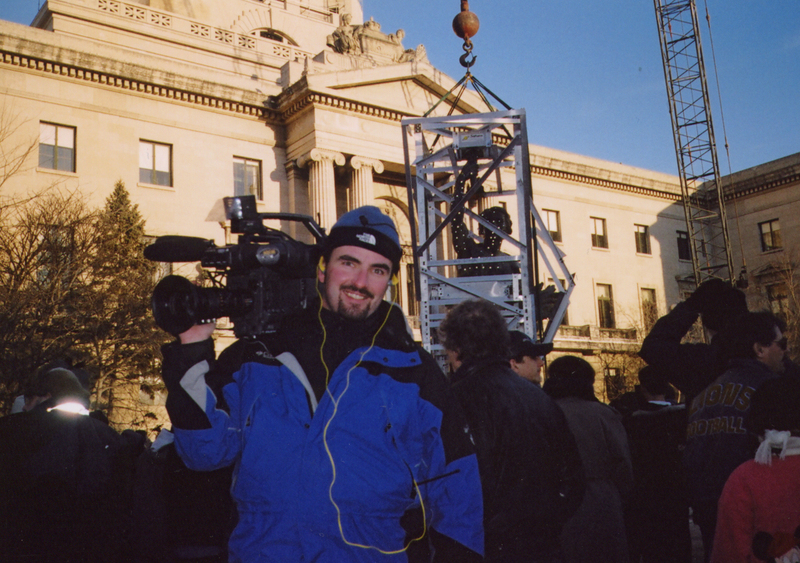 At this point in time, I was still shooting for broadcast television as a freelancer in addition to working as an industrial video producer. 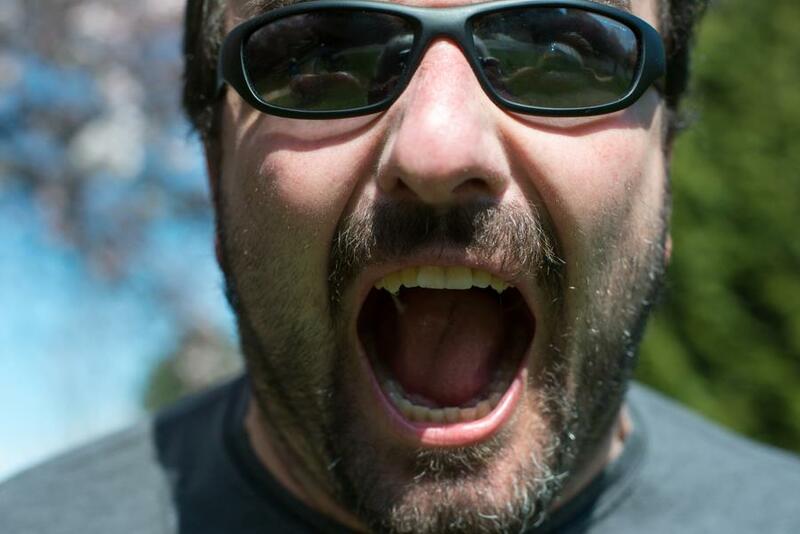 I had the chance to use (on someone else’s dime) virtually every camera in the marketplace. I owned PD150s, I used the XL-1 at a baseball gig I had for 3 years, I had access to Hitachi Z-One Stuido cameras for live multicam. In addition to that, I or my clients would rent UVW100, BVW-300 or -400 All-In-One Sony Betacams, the venerable 507/537/637 series of dockable heads with BetaSP or DVCam record backs on them. I occasionally even had the good fortune of having a client splurge on the gorgeous BVW-D600 Sony BetaSP. 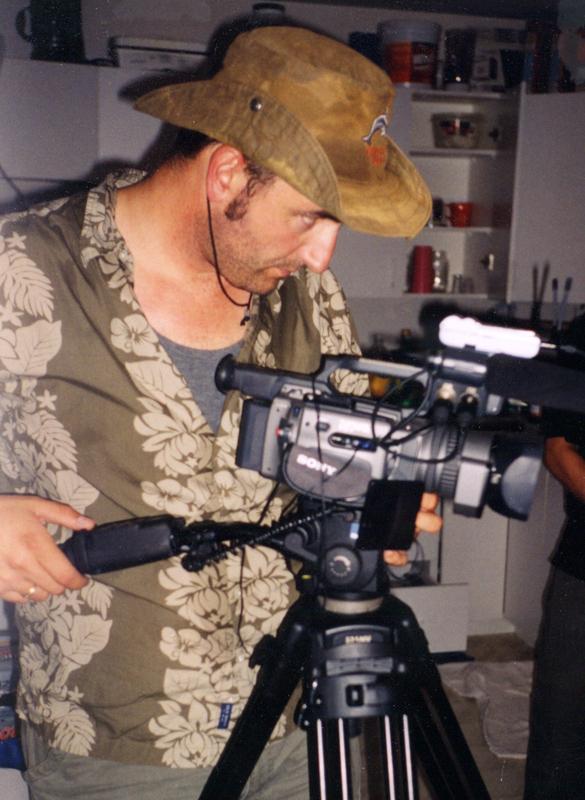 As a freelancer, I routinely used various cameras. As this appears to be a dockable, I’ll assume it is a Sony DXC-D35 2/3″ 3CCD camera head with BetaSP back. These were all analog (well, except the dockables if running a DVCam recorder) and let me tell you every single one of them outperformed the prosumer DV cameras of the time for image quality. Where things started to catch up was when the real large-sensor shoulder cameras started to arrive. The Sony DSR570 produced a fantastic image, recording the exact same signal to the exact same tape as the PD150 did. Why? It’s the same format! Optics, DSP (Digital Signal Processing), imagers… take your pick. My Budget Minded friend, the Sony DSR300 DVCam camcorder. 1/2″ CCDs, 2 channels of audio and 4:1:1 colour at 25mbps recorded digitally to 6mm tape. The truth of the matter was I continued to work in both realms because I saw the individual strengths of each. I keep editing myself because I want to point out all the technical considerations but that is likely to bore most of you to death. The point I’m trying to make is that this isn’t my first rodeo. And it sure isn’t my first revolution. I spend a ridiculous amount of time online checking out news, specifications and rumours. I think my Web Forum activities are well documented on this Blog. I’ve committed most of the last 15 years to becoming a master of what I do and knowledgeable about all sides of my industry. And frankly I get upset when folks try to pass off self-serving half truths and blatant falsehoods as well researched information. Sometimes people get caught up in the moment. I live in Vancouver – during the NHL Hockey playoffs some time ago a group of folks rioted and tore our downtown apart, shaming our city on the International news. Many of the perpetrators didn’t go downtown to start a riot or commit crimes of vandalism. They simply got caught up in the moment. Does that make them any less culpable? I claim to know a lot. Frankly, it’s because I do. But I don’t know it all, despite being often accused of being a Know-It-All. Could I manage my public persona better from a reputation perspective? Chuck D and crew said it best: Don’t Believe The Hype. What is more important: your reputation around how well you play with a horde of ill-informed folks or your reputation amongst peers, colleagues and clients? I’ll take the latter each and every time. 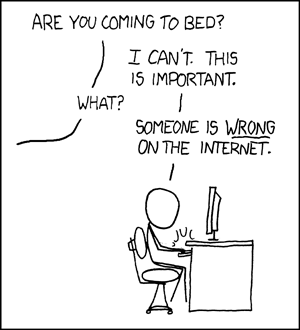 Now if you’ll excuse… someone is wrong on the Internet.